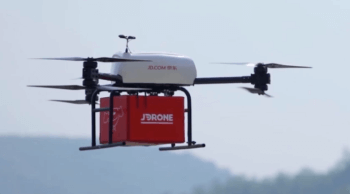 JD.com has just introduced its unmanned store technology overseas for the first time. Importantly, the JD.ID X-Mart, newly opened in Jakarta, is the first of its kind in Indonesia. 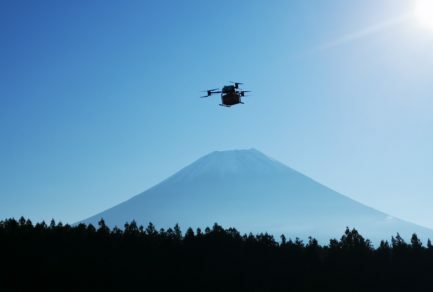 The AI-powered experience store offers an unprecedented level of convenience for customers in the country – they can simply pick up whatever they want and walk straight out of the store without getting slowed down by lines or payments. 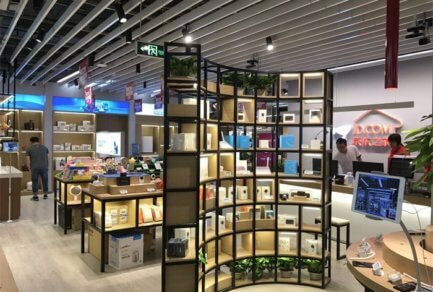 Located in the popular PIK Avenue shopping mall, the 270-square meter state-of-the-art retail space is the largest store to leverage JD’s unmanned store technology to date. The JD.ID X-Mart in Jakarta offers an expanded product selection, including fashion and apparel, as well as FMCG and beauty products. This means that customers can even try on a pair of jeans in the fitting room and walk out of the store wearing them without having to visit a single checkout counter. 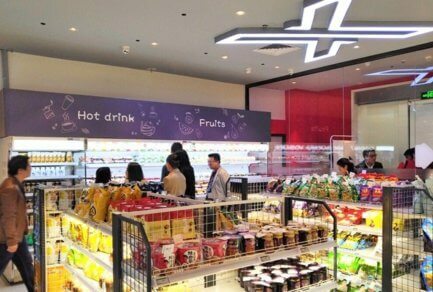 Since launching its first unmanned convenience store in its Beijing headquarters in October 2017, JD’s unmanned store technology has become increasingly sophisticated, expanding the range of goods that can be purchased. The unmanned stores leverage cutting-edge technologies, such as RFID, facial recognition, and image recognition, to track retail activity. Cameras placed throughout the space recognize customers’ movement and generate heat maps of the activity to monitor traffic flow, product selection and customer preferences to help optimize inventory, product displays and all facets of store management. 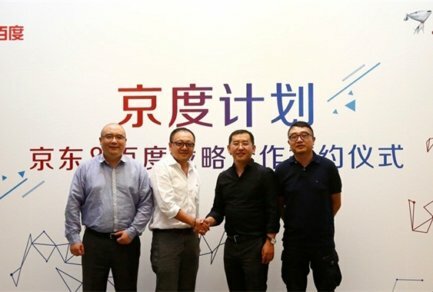 JD’s recently upgraded unmanned store in its headquarters is now using advanced computer vision technology to track a range of shopping behaviors. 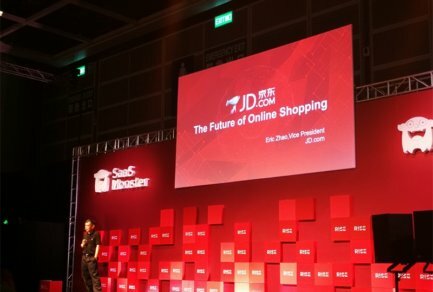 In the last year, JD has made a significant push in developing offline store technology as part of its boundaryless retail vision – the idea that consumers should be able to buy whatever they want, wherever and whenever they want it – online or offline. 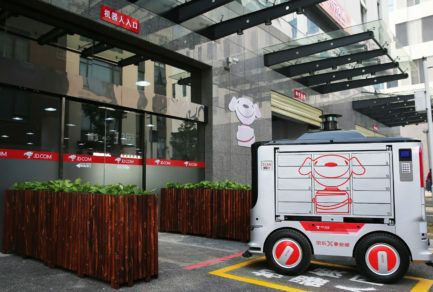 JD now operates over 20 unmanned stores across China. 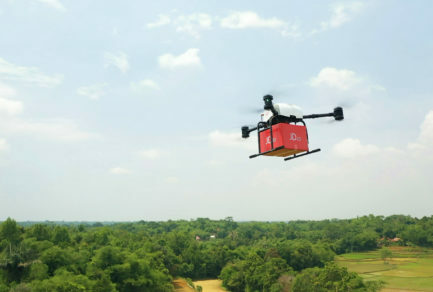 During its June 18 anniversary sales period this year, transaction volume for JD’s unmanned stores increased nearly 600% compared with the daily average. The opening of the new store in Jakarta is key to JD’s Retail as a Service strategy – it is the first time that JD is empowering overseas markets with its unmanned store technology. It also marks a new milestone for JD’s growth in Indonesia after launching its online shopping platform in the country in March 2016. Now, the e-commerce platform is selling more than 350,000 SKUs and serving 20 million consumers nationwide. It is supported by nine warehouses across seven islands of the archipelago covering 483 cities and 6,500 counties. With the plan to build more warehouses, JD is expecting 85% of orders to be delivered the same or next day.